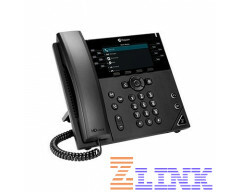 The Polycom VVX 450 is a 12-line high-end IP phone with advanced enterprise features that any business can benefit from. It has a 4.3 color display and features Polycom's HD Voice and Polycom's Acoustic Fence Technology that work together to drastically improve voice clarity. Polycom's VVX x50 Series combine robust, feature-rich and affordable in one sentence. 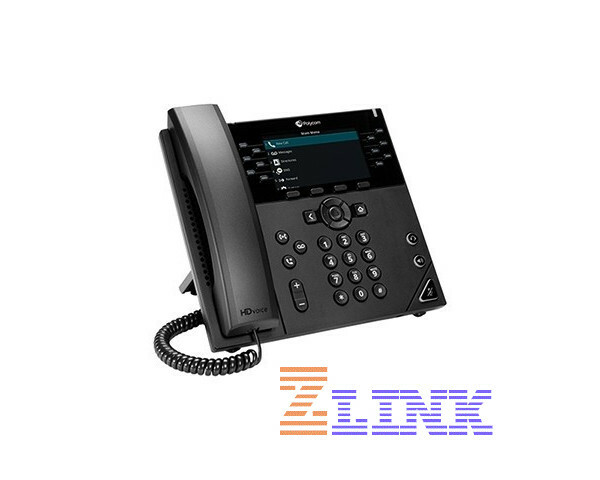 The VVX x50 Series features a sleek, modern design, easy deployment options that service providers will love, USB and Gig-E ports and integration with over 60 call control platforms. The VVX 450 is an enterprise-grade IP phone that integrates well with Unified Communications (UC) environments and can be easily deployed by service providers. The web-configuration tool allows for easy installation and management. With sophisticated features and an elegant ergonomic design, the VVX 450 will not disappoint.